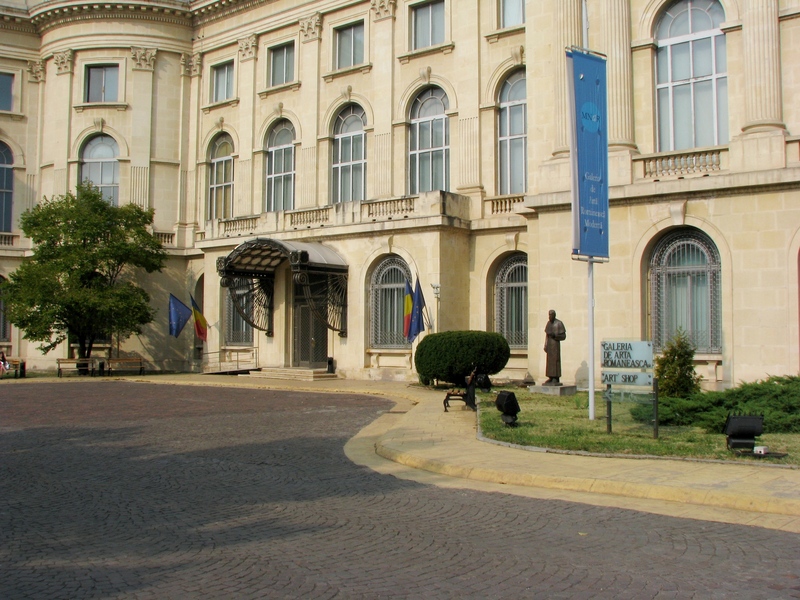 The actual edifice, dating from 1937, replaced a previous building, which was for decades the power center of the Romanian monarchy. At his arrival in the country, Prince Carol lived in a formerly boyar house, turned into a Princely Court. But the house had not been deemed appropriate for a princely residence, being too small and simple, especially after Romania became a Kingdom in 1881. The French architect Paul Gottereau was placed in charge of building a new wing, with a Throne Hall and reception rooms. In 1885 the palace was further extended with the Guard House. In 1926 a fire heavily damaged the central body of the Palace, and King Carol II rebuilt it entirely in the late 1930s, in a more simplified and sober Neo-Classical style. 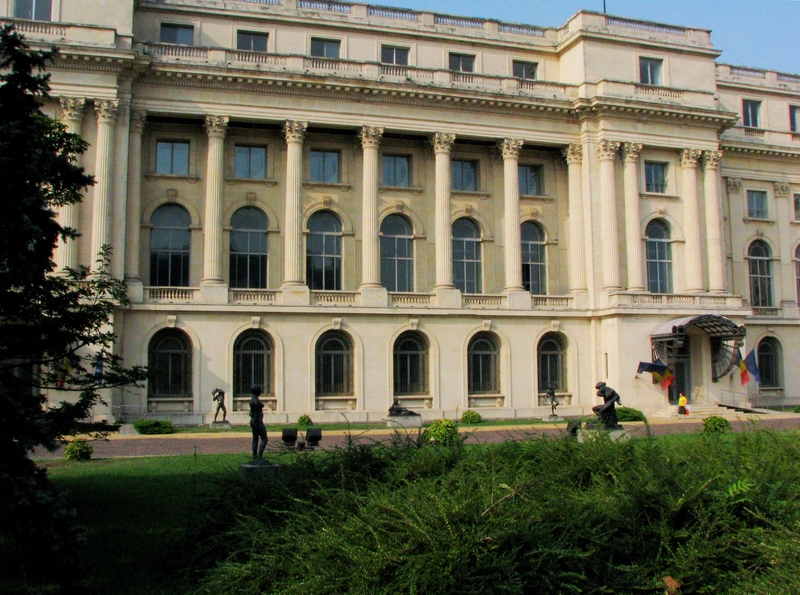 The Royal Palace witnessed important historical moments of modern Romania. It was here that, on August 23rd 1944, the then young King Mihai I (Michael I) publicly announced the fundamental change of the orientation of the country in the WWII, leaving the military alliance of the Axis and joining the Allies. On December 30th 1947, the monarchy was abolished in Romania and King Michael left, for a long time, both his country and the Palace.